DITEK's access control and gate access products offer surge protection for commercial and residential gates, card readers and magnetic door frames. 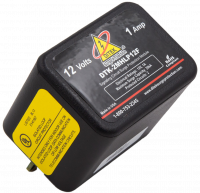 DITEK's DTK-4LCLPCR provides surge protection for card readers operating on 12/24V power. 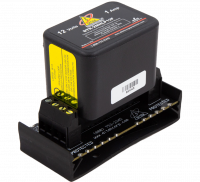 Protects four pairs of power/data connections. 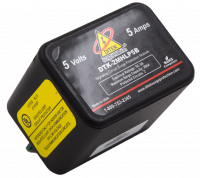 DITEK's DTK-4LVTEP provides surge protection for commercial gate entry systems. 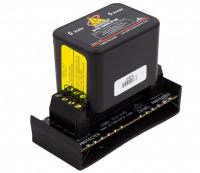 Protects power, telco and data circuits. 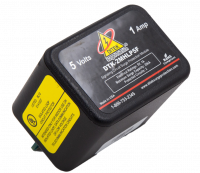 DITEK's DTK-4LVXR provides surge protection for residential gate entry systems. 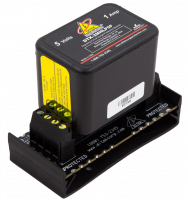 Protects power, telco and release circuits. 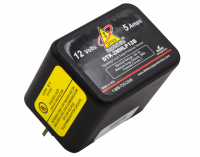 DITEK's DTK-ESS electric door strike (magnetic locks) surge protectors are designed to be installed into door frames and access control panels.